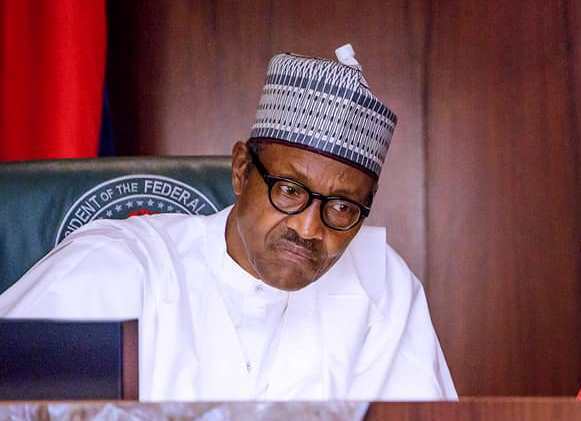 President Buhari, through his Campaign Organisation spokesman, Mr Festus Keyamo (SAN), has accused the United States Ambassador, Stuart Symington, and other western ambassadors of partiality and tacit support for the presidential candidate of the PDP, Atiku Abubakar. Keyamo said this in a statement he issued in reaction to threats by Symington that persons who indulge in hate speech would be dealt with by the US. Symington had also warned public officials not to obey unlawful directives issued in the name of the “boss,” saying any politician whose utterances incite people to violence would be held to account for the crime. The ambassador’s warning came a day after Governor Nasir El-Rufai of Kaduna State threatened that foreign persons who interfere in the elections would leave Nigeria in body bags, a statement that was defended by the Presidency. However, Keyamo said the utterances of some western powers were giving the impression that Buhari was planning to rig Saturday’s elections. The campaign spokesman also questioned the decision of the US Government to issue a visa to Atiku despite being accused of corruption. The statement read in part, “We take the view that the constant statements by Ambassador Symington and the other diplomats are implicit attacks against the government of Nigeria. These statements imply the Nigerian government is inclined to rig the election in favour of President Muhammadu Buhari. This is unfair and unacceptable to us. President Muhammadu Buhari has never been accused of electoral malpractice all his life. 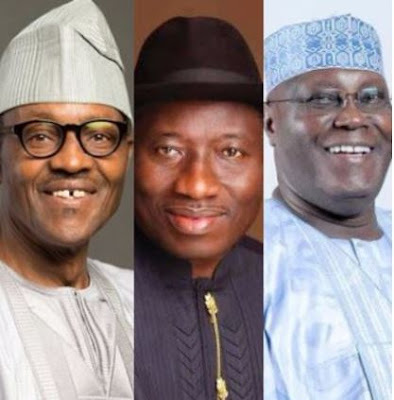 “However, in contrast, former Vice-President, Alhaji Atiku Abubakar, publicly boasted a few months ago that he rigged the 2003 elections in the South-West states. Here, we have an open confession of blatant electoral malfeasance by the PDP candidate. But in all of these, there seem to be no concern by Ambassador Symington and other diplomats about this well-acknowledged proclivity of the main opposition. “We expected that such open confession to rigging in the past would have drawn condemnation from the United States. Rather, what we witnessed recently was the ignoble act of giving such a self-confessed rigger with a decade-old indictment in America for corruption hanging over his head a special status to enter the US for a few days. Such is the double standard that America now displays for the whole world to see. Keyamo said threatening to deal with persons who make certain utterances was an abuse of free speech which is guaranteed by both the Nigerian and the United States’ constitutions. He said contrary to insinuations, it was the PDP that rigged in 2015 especially in the South-South geopolitical zone where the party won. He said contrary to speculations, it was only the PDP that depended on rigging for victory in Saturday’s elections. Keyamo added, “An American ambassador has a great responsibility in representing the strongest economic and military power in the world. His comments carry weight because of the status of his nation. This means his comments should reflect a deep knowledge of the subject. Sadly, Ambassador Symington has not shown the deep knowledge of the Nigerian situation. The impression he creates by constantly harping on suspected government interference with the electoral process is that President Buhari cannot win without tipping the results. He seems to be saying that only a PDP victory will be evidence of a fair election. Keyamo said the US envoy should not only face the ruling party but also focus on the opposition party. He said the days of colonialism were long gone and therefore advised Symington to respect Nigeria’s sovereignty. Reacting, PDP said all the benefits APC enjoyed from America and others against Goodluck Jonathan are no longer coming their way, hence their constant crying out.